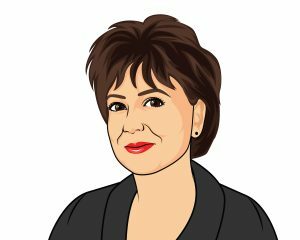 What are Coffee Break TIPs? 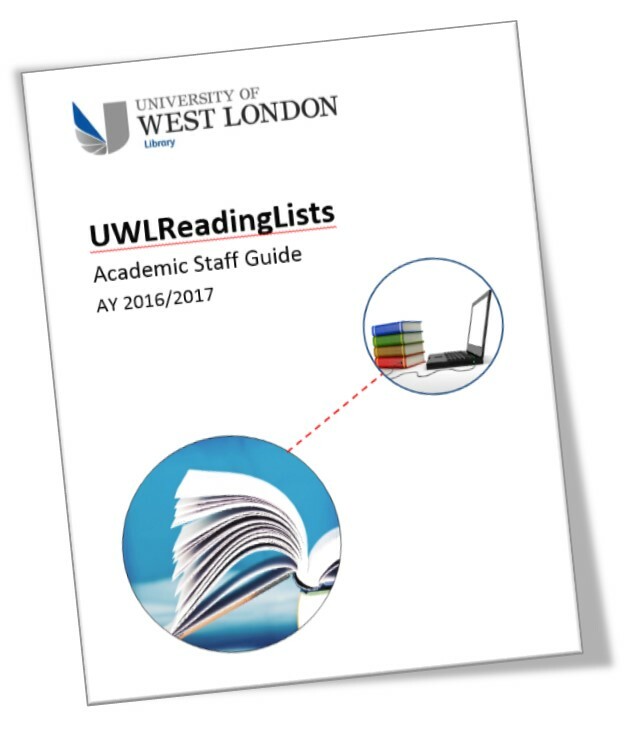 The reading list (RL) is usually one of the core resources of any course and the student’s ability to access it effectively in the format they require can make a big difference to their achievement, engagement and satisfaction with the course. Our University’s template for all Blackboard modules includes a Reading List button to provide a ‘one-stop shop’ for finding resources referred to within modules. The ultimate aim is to enhance the student experience by providing seamless access to online resources such as e-books, digital newspapers and journals (or specific articles), scanned book chapters, websites, media as well as ‘live’ links to the Library Catalogue for books, CDs, DVDs and other physical materials. There are many reasons why reading is not always the student’s top priority (families, caring responsibilities, jobs, etc.) so it is our job to make it as easy as possible and to encourage them to use it. New students often don’t know the structure and organisation of knowledge in a field they are starting to study. As experts, academics know and can see the patterns of information and how concepts connect to each other. We often assume that students will do the same, but those new to a field don’t necessarily see these connections. Therefore, part of our role is to make this organisation visible to the students. Be more explicit with what you expect students to read. A good reading list should offer guidance and help students to become independent learners. Very often students are frustrated when there is too much reading set, when there are many items on their RL and if there are no clear links to the assessment. Most students try to identify what readings are necessary and important and to complete only that portion of the reading. However, if a focused RL is offered, enriched with commentary, explanations, and notes it can be an important resource in its own right. Annotations telling students why they need to read this particular item, with links to specific chapters or pages will make students reading purposeful. Students will find it useful to understand why you find a particular resource valuable – what it covers, why you have included it, and what the student will gain from looking at it. You can also indicate what students should read before they are coming to lecture to be prepared to discuss in class. It can encourage students and help them to organize their work and prioritise their reading tasks. Students need to see the relevance of the RL and that it can improve their life. 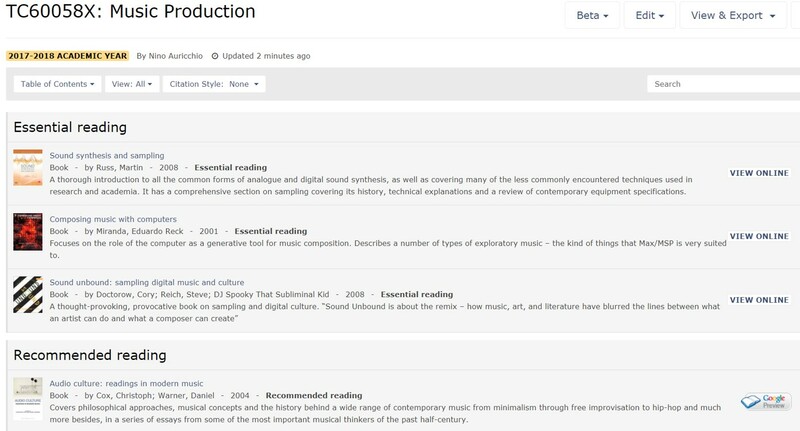 Although the name “reading list” implies that all references are to text-based materials, in practice they can include a range of material: videos, podcasts, audio recordings and other digital resources to enable students to access their learning material anywhere, from any device and in the most appropriate format. Exposing students to the range of materials and information sources will develop them as an autonomous learner and will raise their interest and engagement in the subject. With the wealth of information available to students both digitally and in print, some sort of guided reading advice is more important than ever. Including electronic resources which have passed your own quality criteria will help in the student’s training in information literacy, and with appropriate guidance they should become more, not less, critical, and develop research skills. Divide your RL into reading for each week of the course. Rather than an alphabetical list of references, you can prioritize your list by indicating the importance of the item. Is it essential, recommended or further reading? It will serve two purposes: it is nice for students who want to stretch themselves, but also for students who are time pressured – they can see the minimum and they may engage with that. This will help students manage their time, and their money, if you are suggesting that they purchase certain items. Does your RL reflects current literature on the topic, a range of author’s experiences, different voices and opinions? Students want to see up to date material being recommended, a variety of different sources and different writing styles. The RL can help students in becoming critical thinkers and readers through providing different viewpoints on a topic, a range of primary and secondary sources and opportunities to discuss the literature within the course.